Worker shortage – the ultimate growth control? Don Cohen of the Economic Council of Eagle County used to rest assured that Garfield County would supply the necessary workers to keep the Vail-area economy humming. Then, he saw an economic model that showed Garfield County eventually will import workers itself.He left that presentation thinking: “We’re really screwed as much as they are,” he told those in attendance at an annual business conference the Carbondale Chamber of Commerce presented Tuesday.Garfield County traditionally has been Old Faithful for the resort economies of Pitkin and Eagle counties. The Vail- and Aspen-based economies supplied jobs for workers who found affordable housing in Garfield County.The regional dynamics have changed. It can no longer be taken for granted that construction workers, hotel maids and restaurant dishwashers will commute to Aspen and Vail from Garfield County, according to officials from Garfield, Pitkin and Eagle counties at the business summit.Job growth has exploded in Garfield County. Workers don’t have to commute as far to find decent wages. Also, Garfield County is no longer an affordable housing refuge.A “perfect storm” of factors has escalated housing prices, according to Garfield County Commissioner Trési Houpt. The energy boom in the western part of the county has added jobs in the gas fields, sparked growth in construction and fueled additions in the service industry. Meanwhile the “Pitkin County influence” for high-end second homes has spread downvalley, Houpt noted. Soaring construction costs combined with high land costs make it tough to keep housing affordable, she said.That combination gobbles rental units and drives up residential sales prices in places like Glenwood Springs, New Castle, Silt and Rifle. 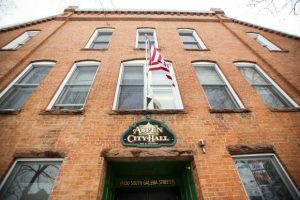 The squeeze is particularly tough on workers coming into the area.”For the county that’s historically been the affordable housing county, we’re now finding that hotel units between Parachute and Glenwood Springs are booked,” Houpt said.Aspen is accustomed to worker shortages. More often than not, there have been more jobs than workers during the height of summers and winters over the past 20 years.But now the chronic shortage threatens to spread into Garfield and Eagle counties. Eagle County’s economic growth was made possible, in part, because workers could move downvalley from Vail to “the affordable end of the county” at Eagle and Gypsum, according to Cohen. “It’s not even close to the affordable end now,” he said.Because there are so many bidders, lotteries are necessary to fill openings at a 300-unit affordable housing project in Edwards. Commuter buses headed to Vail and Avon are packed with workers coming from Leadville. The reopening of mines in Climax could have the same effect as the gas boom in Silt and Rifle – effectively choking off the supply of workers.Cohen anticipates a worker shortage for the region. 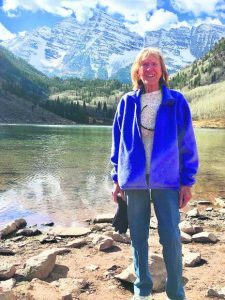 Eagle County’s population is expected to swell to 80,000 by 2020, according to the state demographer’s office. That is, in large part, due to the insatiable demand for second homes among retiring baby boomers. The number of jobs in Eagle County is supposed to soar to 100,000 over that same period.A recent study by Healthy Mountain Communities, a nonprofit promoting regional cooperation on major issues, showed Garfield County’s population could grow from about 44,000 to 87,000 by 2025.Pitkin County is expected to grow more modestly in population – from about 15,000 to 25,000 – but add 19,000 jobs in the next two decades.The question is, can the region really add jobs if there are no workers? 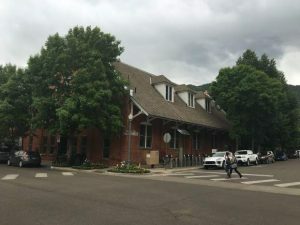 Cohen said it is a real possibility that positions routinely will go unfilled because of the worker shortage.”That becomes sort of an economic cataclysm,” he said.Pitkin County Commissioner Dorothea Farris said affordable housing and transportation challenges require regional cooperation.”We’re now one valley. 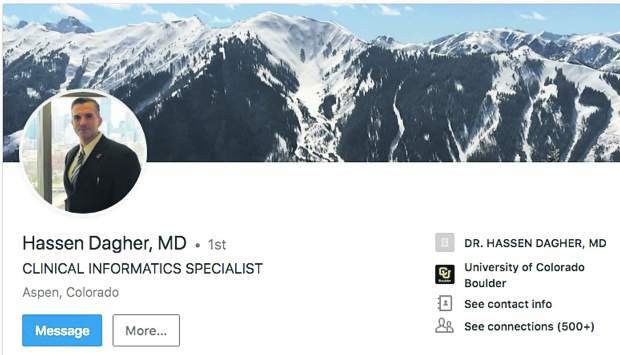 We share the problems, we share the expertise,” she said.Cohen echoed the call for a coordinated, rather than competitive, approach: “Be friendly to your neighbors, because pretty soon your borders are going to be right next to one another,” he said.Scott Condon’s e-mail is scondon@aspentimes.com.